A delightful perfumed card stock of 180gsm, cuts superbly available in Pink, white or Lemon. A4 Plain cardstock 180gsm available in red and black. Excellent quality. 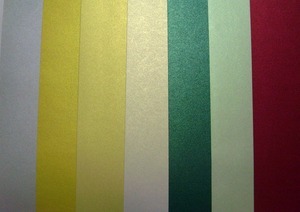 A beautiful Metallic Shimmer Cardstock. 130gsm available in seven colours. 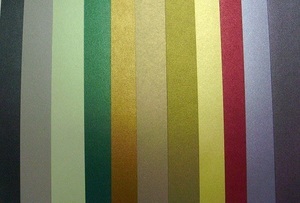 A beautiful metallic shimmer cardstock 180gsm, available in eleven colours. Cuts like a dream on electronic cutters. 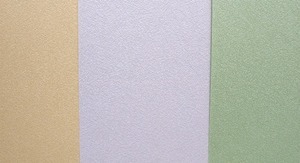 A pearl Shimmer cardstock 180 gsm with a delicate weblike texture. 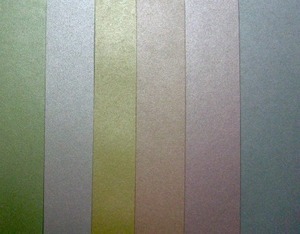 Abeautiful shimmery cardstock 180gsm with a brushstroke texture. 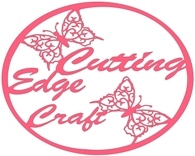 Cuts beautifully with electronic cutters. A4 perfumed paper. With a lovely woven linen look. 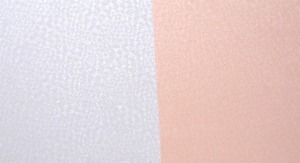 A4, 180gsm cardstock with a lovely pearl shine pattern, cuts beautifully with dicutters. A4, 180gsm cardstock that has a lovely shimmer and woodgrain pattern.